Instead of finding new heights of self-assurance in her relationship with Bo, Will starts to doubt herself. 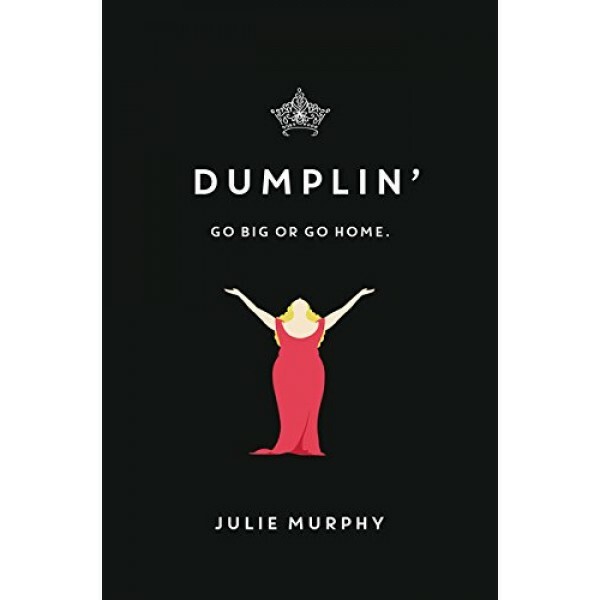 So she sets out to take back her confidence by doing the most horrifying thing she can imagine: entering the Miss Teen Blue Bonnet Pageant — along with several other unlikely candidates — to show the world that she deserves to be up there as much as any twiggy girl does. Along the way, she'll shock the hell out of Clover City — and maybe herself most of all. 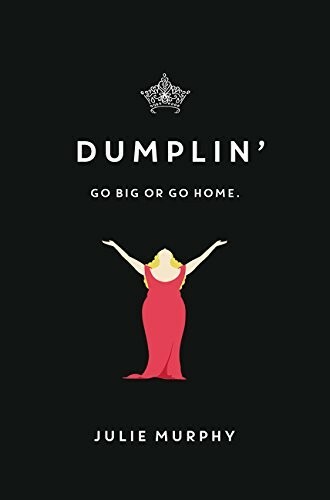 Fans of Dumplin' should also check out the companion novel, Puddin'.